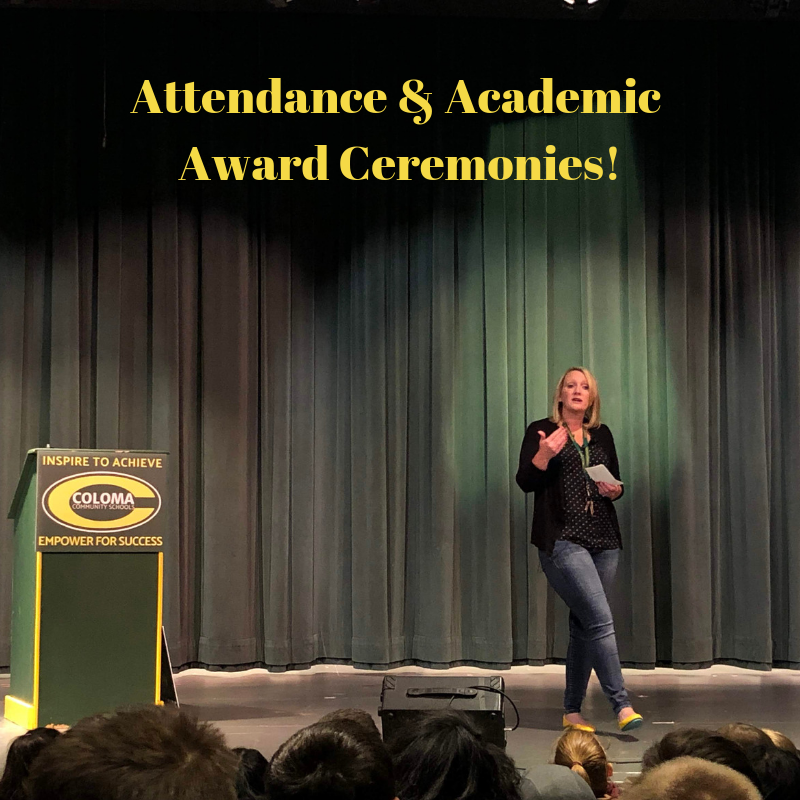 On Friday, February 15th, we honored our outstanding Coloma Junior High students in the High School Auditorium and recognized there outstanding individual efforts! 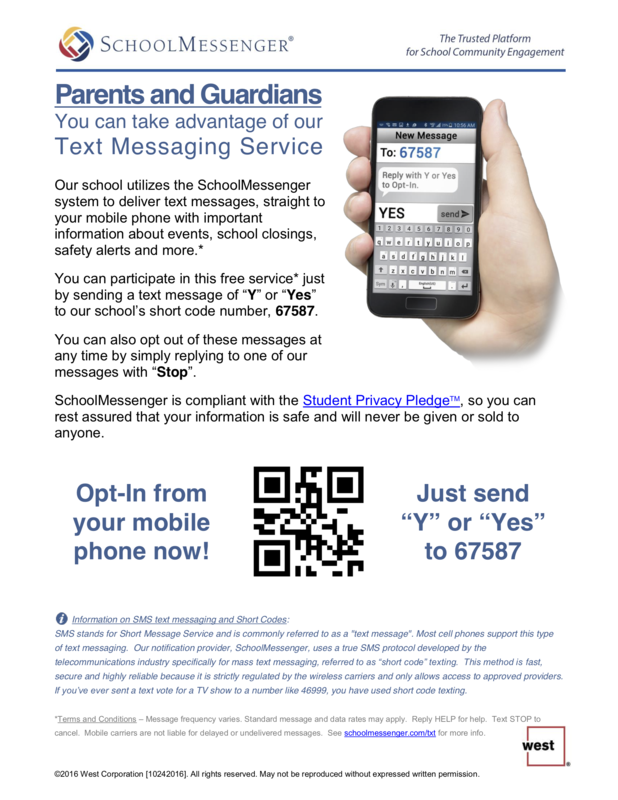 Need to get the latest information from Coloma Junior High and Coloma Schools? 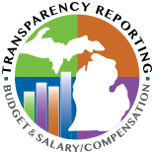 Follow the directions on this document to learn how! Looking for something to listen to while driving? 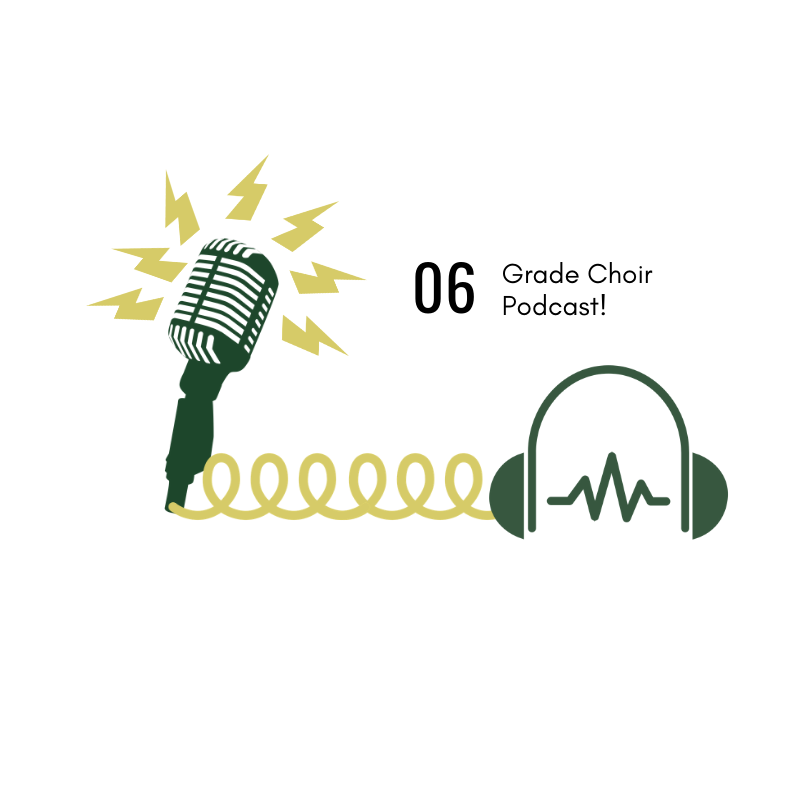 Check out our Coloma Junior High's very own podcast from our 6th-grade choir students. Now available on your favorite podcatcher! 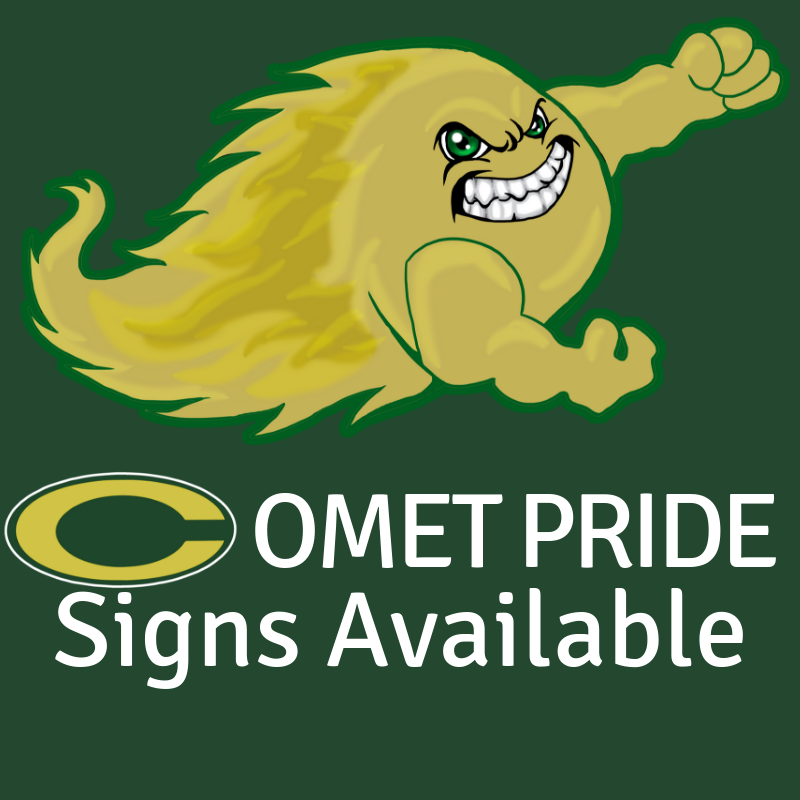 Coloma Community Schools is raising funds for new scoreboards in the High School gym with the sale of Comet Pride signs.